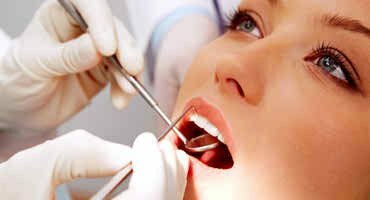 It is important to get your gum disease treated by a professional once diagnosed. The dentists at Healthy Smiles of La Grange use a process called scaling to remove the plaque deposits from your teeth. This is a firmer pressure than we use at your regular cleaning appointments. The next step is root planing, which means to eliminate gum pockets by flattening the surfaces around them. We may also refer to both procedures as a deep cleaning. Once you have had it done, you can do several things at home to prevent gum disease in the future. Getting bi-annual professional dental cleaning is also an important part of gum disease prevention.